My Mother Isn’t a Psychopath. She’s a Mystery Writer—and She’s Giving Away a Book! Life is difficult when you’re mother is a murder mystery writer, as you will see in Lauren Carr’s guest post at Buried Under Books. My Mother Isn\’t a Psychopath. 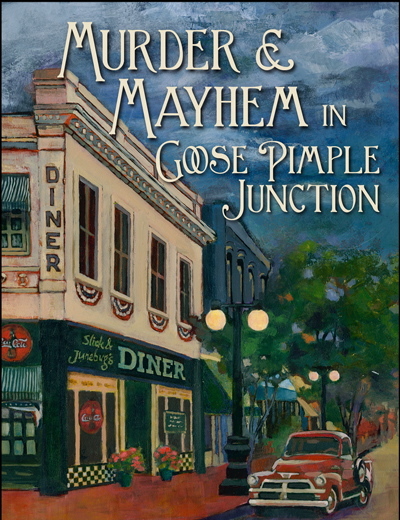 She\’s a Mystery Writer—and She\’s Giving Away a Book!. via My Mother Isn’t a Psychopath. 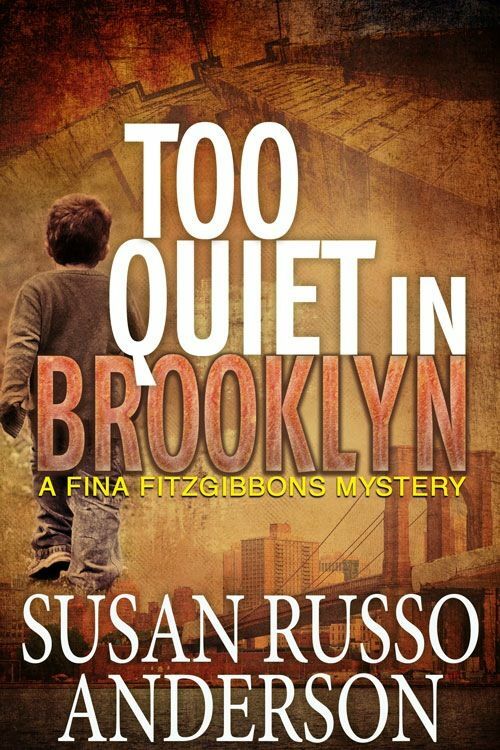 She’s a Mystery Writer—and She’s Giving Away a Book!. Murder: A New Way to Lose Weight creates a new perspective on weight loss. You’ll think twice before you start your next diet or try another weight loss product. 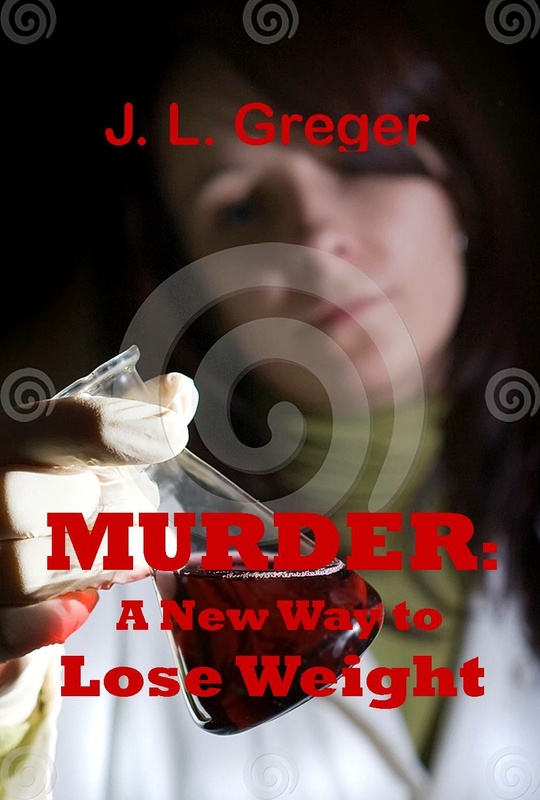 Murder: A New Way to Lose Weight, J.L. Gregor’s latest, will be available April 10. Five reasons for reading Murder: A New Way to Lose Weight. 1. A great plot and fast pacing. The National Institutes of Health estimate that one-third of American adults are obese and one third are overweight. That means most Americans are interested in (or should be interested in) weight control and how diet advice is developed. The “diet doctor” in Murder: A New Way to Lose Weight is investigating whether he can help obese subject lose more weight (and keep it off) if he alters their gut flora. Sounds strange to you? But it is an active area of research on weight control. Author J.L. Gregor and Bug. Click on Photo to visit J.L. Gregor’s website. I was a researcher and a research administrator at universities. In this novel, I tried to give readers a behind the scenes view of a medical schools – the excitement of scientific research and the infighting and pecking order among brilliant and not-so-bright faculty and staff. Linda Almquist, who seldom even smiled, laughed. Richard Varegos had done it again. He had arranged books and a computer on the front counter of the hospital pavilion for a photo shoot. In the resulting glossy, full-color flyer, he sat with at his make-believe teak desk in his supposedly marble-walled office. She read the flyer’s title: THE DIET DOCTOR HAS ANSWERS FOR YOUR WEIGHT PROBLEMS. Was there no end to his ego? Coming Flu is available now. Click on Book Cover to buy on Amazon. My own Japanese Chinn dog Bug is the only “non-fictional” character in this novel and it prequel Coming Flu. For more information on my books, Bug, and me, please check out my website (www.jlgreger.com) and blog (http//www.jlgregerblog.blogspot.com) called JL Greger’s Bugs. Who knows, maybe you’ll lose weight when you read about the adventures of Linda Almquist in Murder: A New Way to Lose Weight. Linda did and you can too if you follow her secrets. Eat less and exercise more. Of course you won’t have the same incentives (I hope) that she did. J. L. Greger, as a biologist and professor emerita of the University of Wisconsin-Madison, enjoys putting tidbits of science into her novels. She and the real Bug live in the Southwest. Coming Flu (paperback and ebook forms) is available on Amazon (http://www.amazon.com/Coming-Flu-J-L-Greger/dp/1610090985/ref=sr_1_1?s=books&ie=UTF8&qid=1363872699&sr=1-1&keywords=Coming+Flu). Murder: A New Way to Lose Weight should be available on Amazon and from Oak Tree Press (www.oaktreebooks.com/Shop OTP.htm) by April 10.